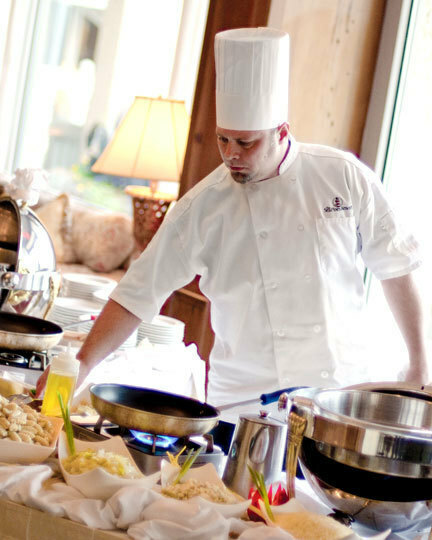 The Sea Pines Resort partners with PSAV® Presentation Services to provide your group with an exciting, stress-free and rewarding communications experience. As a leader in the industry, PSAV® invests in the newest technology to meet all your audio/visual needs. PSAV® offers a full line of projection, lighting, staging, audio equipment and numerous meeting essentials. All of state-of-the-art equipment is maintained and operated on-site by dedicated event technology experts to ensure that you enjoy a first-class, stress-free experience at The Sea Pines Resort. 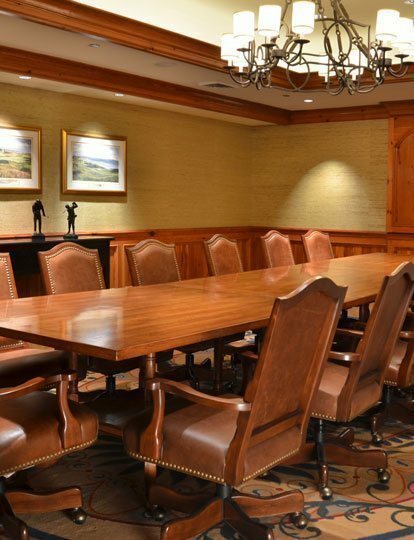 Whether you're planning an intimate board meeting or an elaborate production, we have the right technology.